This week we finally see the changing of the guard – the seasonal guard, that is, as summer officially gives way to autumn. For my money, it’s about the best time of year, too, as late summer and early fall overlap in events even more iconic than the arrival of pumpkin ice cream. Take a look, and you’ll see what I mean. We’re No. 2! We’re No. 2! The world’s second-largest Oktoberfest celebration, that is. Since No. 1 is the original in Munich, I suppose we shouldn’t feel bad about that. A record 675,000 people attended last year’s overdose of Germanity, according to organizers, and this year will be more of the same, if the weather cooperates. 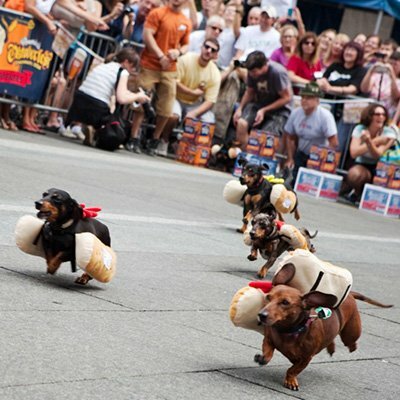 Expect the usual rituals: the running of the wieners (dogs), the World’s Largest Chicken Dance (led by the Cincinnati Zoo’s Thane Maynard), nonstop music and your entire year’s allotment of brats, metts and cream puffs. (I prefer the strudel, personally.) Not to mention enough beers to sate any taste. The Museum Center’s latest immersive exhibition explores the history of the instrument that has become the iconic symbol of American popular music. It’s a lineage that winds back 5,000 years to the ancient Nile River valley. You’ll learn about similar instruments – including the lute, banjo and ukulele – and, thanks to multimedia displays, the science of the acoustics that makes them play. Runs through Jan. 6. We told you about this last week, but it’s a little unusual for a Cincinnati Ballet program to run two weeks, so here’s a reminder. This season’s installment of the Kaplan New Works Series includes four world premieres – two by Cincinnati Ballet company members. At the Aronoff Center’s Jarson-Kaplan Theater (650 Walnut St., Cincinnati, OH 45202). Eli Saslow, a Pulitzer Prize-winning staff writer for the Washington Post (and a three-time Pulitzer finalist), speaks about his book “Rising Out of Hatred,” which traces the emotional and intellectual journey of Derek Black. Black is a former white supremacist and godson of KKK Grand Wizard David Duke who came to renounce those beliefs. His transformation is set against the rising commonness of white nationalism – would one call that racism in nicer khakis? – in mainstream politics. We all know that very good things can come in small packages. 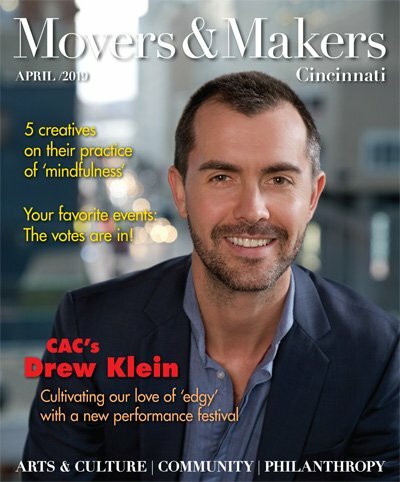 Chamber Music Cincinnati is happy to remind us of that six times this season, split like last year between the Jarson-Kaplan Theater and Memorial Hall. 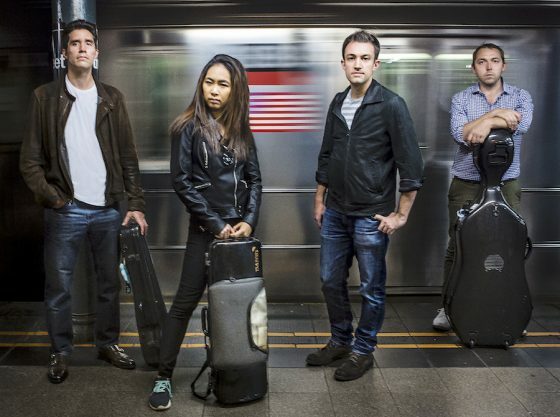 The season opener puts the Brentano Quartet in the spotlight here for the fourth time. It’s a compelling program, though thematically, one that makes one want to ask if everything is OK. A sampling includes “Dido’s Lament” by Purcell, elegies by Shostakovich and Carter, arrangements of Haydn’s “Seven Last Words of Christ” and Shostakovich’s Quartet No. 12, which marks its 50th anniversary this year. 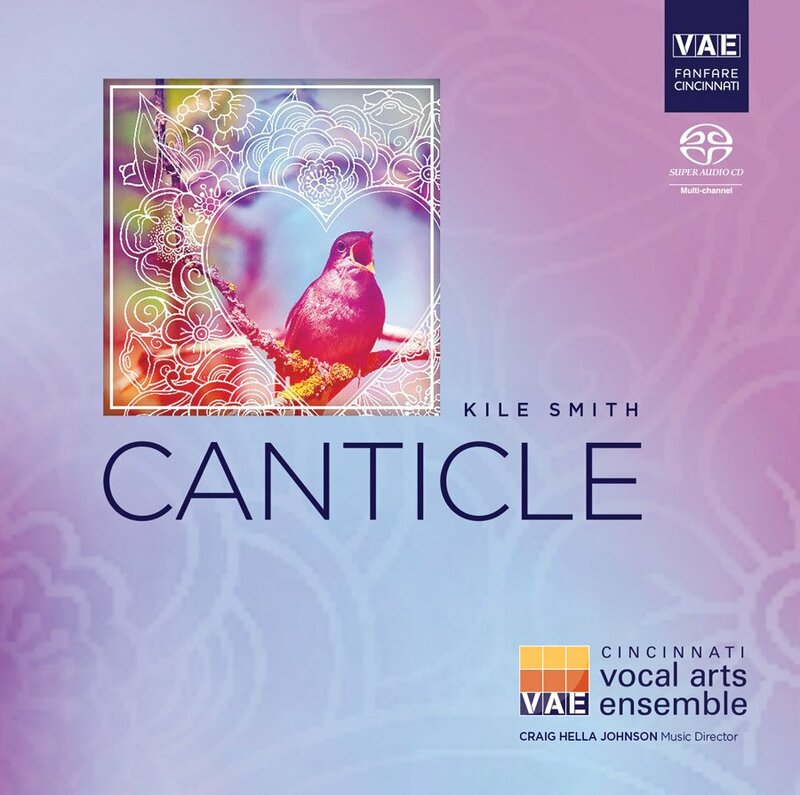 It’s the start of the third season for this group dedicated to the art song. It’s also the start of “Alma de España,” a three-year project to survey Spanish-language songs. Four Spanish song experts explore works of García Lorca, Rodrigo, Granados, de Falla and more. It’s a benefit performance, so tickets are a bit more pricey, but there’s a reception with bites and bubbly included. If you’d prefer something more casual, try CSI’s co-production with the Lynx Project dubbed “Tafelmusik.” It’s at 6:30 tonight at Taft’s Ale House (1429 Race St., Cincinnati, OH 45202). Nothing like a pint of Gavel Banger to accompany a good song. The region’s marquee performing arts group kicks off its 2018-19 campaign with a special French-themed gala program under the baton of Louis Langrée in Springer Auditorium, followed by a party in the Music Hall Ballroom. 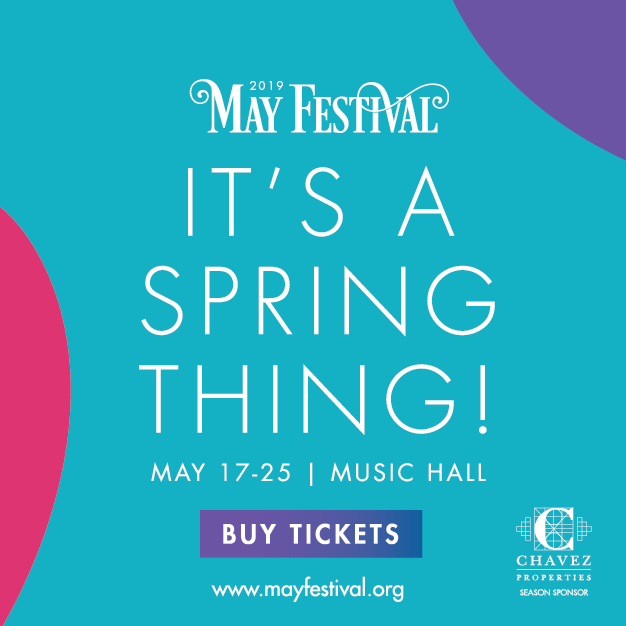 The concert portion is a veritable hit parade, including “The Sorcerer’s Apprentice,” Fauré’s “Pavane” and the orgiastic “Daphnis et Chloé” Suite No. 2. Xavier’s Piano Series has become one of the great local showcases for keyboard talent. This season gets under way with a collaboration with the International Franz Liszt Piano Competition. If one didn’t know that walking in, the all-Liszt program, featuring the complete first year of the “Année de Pèlerinage” would be sufficient tipoff. 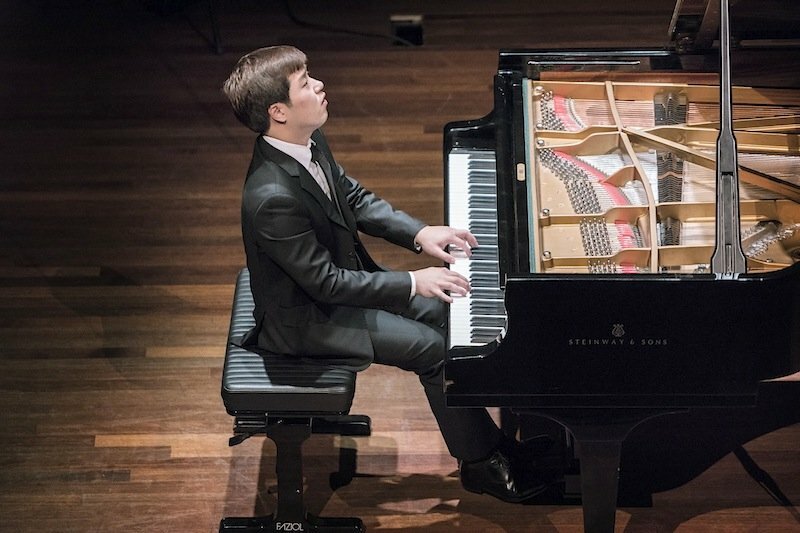 Hong won the competition’s second prize in 2017. In the Gallagher Theater. Among Greater Cincinnati’s embarrassing cultural riches is an abundance of community theater troupes, several of them of excellent quality. Greater Hamilton Civic Theater has reached the 60-year milestone and is celebrating, if that’s the right word for this show, with a production of Stephen Sondheim’s revue of would-be and successful presidential assassins, each couched in music of the style of the appropriate era. Not a big success when it opened in 1990, the subsequent 2004 Broadway production won five Tonys. FotoFocus, the biennial citywide photographic festival, has grown so much that it’s overflowing its official dates, with some exhibits, like this one, spilling into late September. The Aronoff Center’s gallery offers this snapshot – see what I did there? – of photographer Chris Engman’s ongoing series that explores juxtapositions: natural versus man-made, illusory versus material, moment versus memory. Runs through Nov. 18. Running concurrently is “Wide Angle: Photography Out of Bounds,” featuring the work of artists who manipulate and recompose imagery to put them in new contexts drawn from our current social, political and cultural climate. 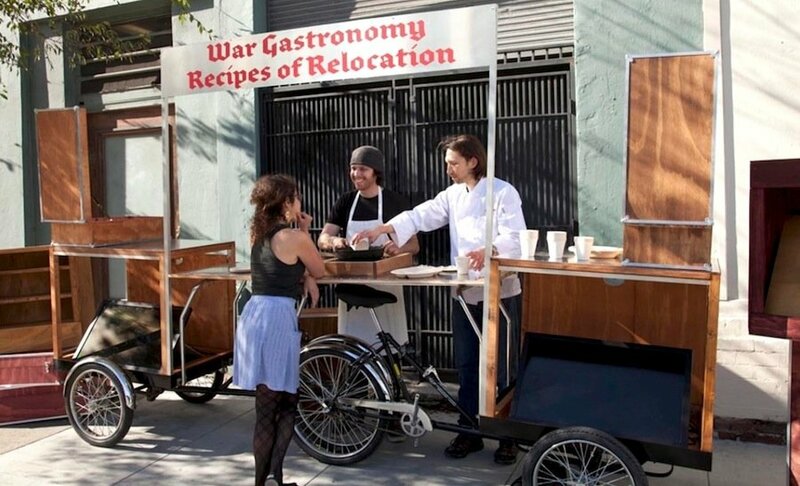 It’s art masquerading as a food cart as the Collective Action Studio orchestrates their mobile storytelling archive. In addition to food, they serve up the experiences of relocation, from the cultural and geographical to the emotional and psychological.